Keep your essential notions right on your machine! 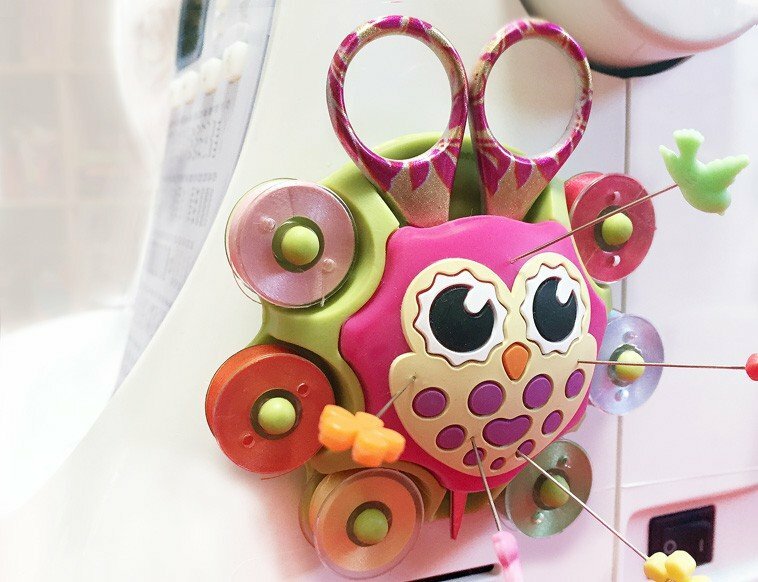 This unique and functional caddy keeps your sewing notions close at hand. Made of high quality rubber with a strong suction cup. Sticks to any sewing embroidery quilting and serger machines or any smooth surfaces.